Home Uncategorized Good Beer Week Is Finally Here Again! Good Beer Week Is Finally Here Again! If you’re looking for a day out while simultaneously supporting the beer community and culture, then this is a no brainer. 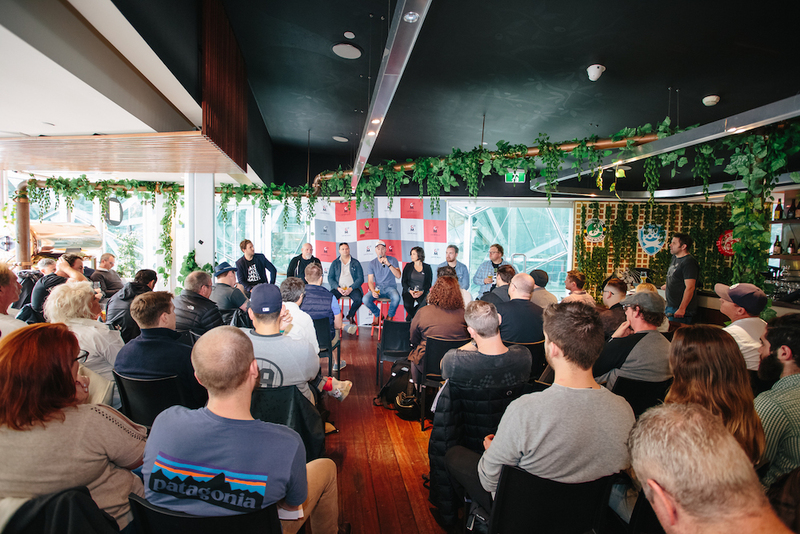 Good Beer Week is an independent, non-for-profit festival that also happens to be the biggest beer festival in the Southern Hemisphere. So it’s not something you don’t want to miss. 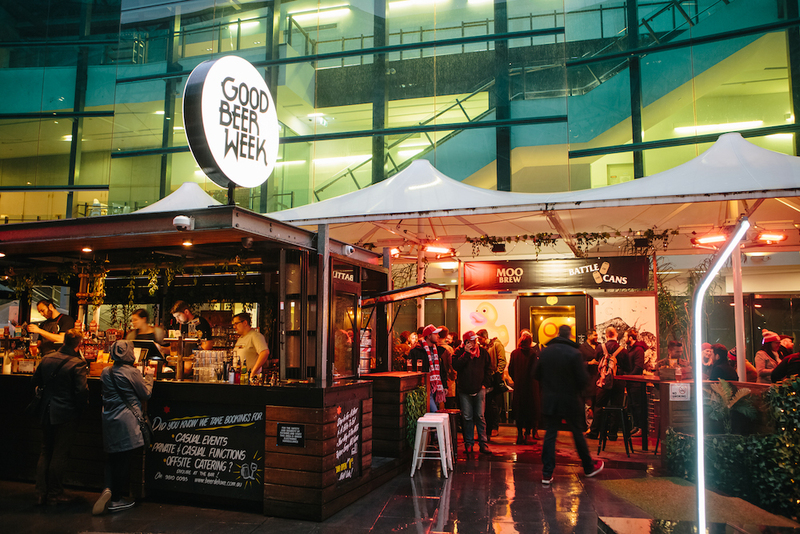 On Friday the 10th of May, Melbourne’s Good Beer Week Opening Party will kick the festival off with a bang at the Beer Deluxe Federation Square. They’ve also recently posted the event’s program and started selling tickets too (even though most of the events are free). Sprawled across ten days, from May 10th to the 19th, Good Beer Week’s 9th annual festival will be as crisp and refreshing as the last. With over 250 different events, there’s a bunch of things to do while you enjoy a can of goodness. 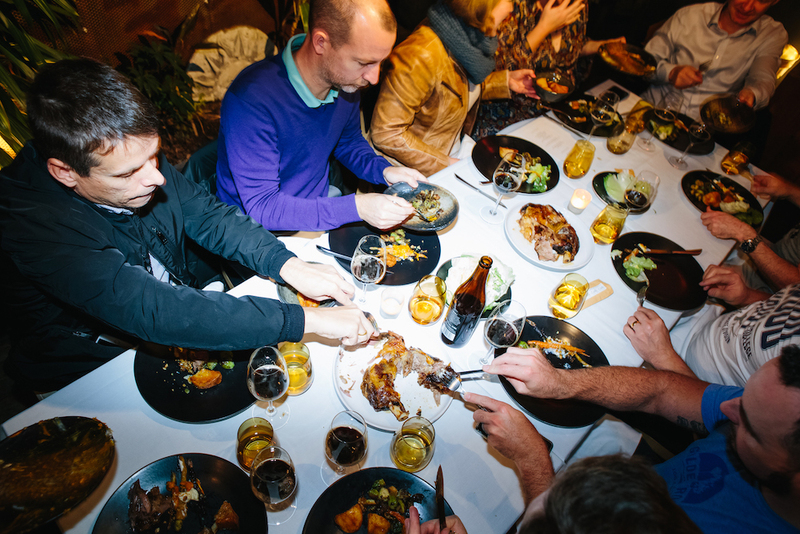 Amongst the distilleries, such as Balter Brewing that’s famously owned by pro-surfers like Mick Fanning, comedian Luke McGregor will headline a night and world-class chefs Matt Stone and Jo Barrett will present a masterclass of a four-course dinner paired with tipples. Next articleSydney’s First Rum in Decades!